Valerie Hartmann’s Camino made a big impact on her, as did a Leave No Trace training that she attended a few years ago. Both experiences instilled a “tread lightly” mentality of stewardship toward our world. 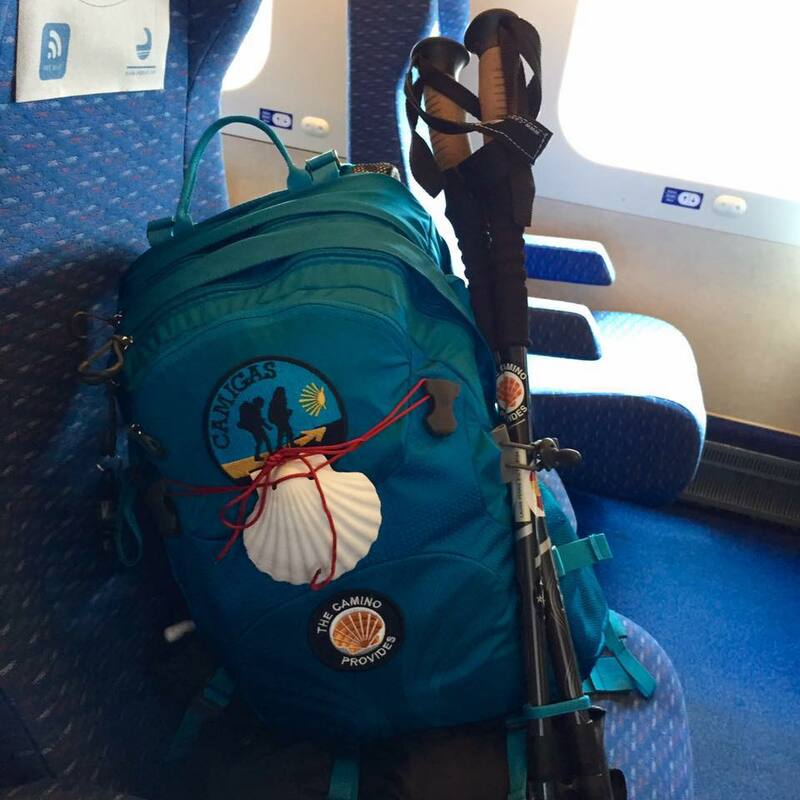 Valerie put her thoughts into action by writing the report, “Leave No Trace Outdoor Ethics for Camino de Santiago.” She recently shared it with us NorCal Chapter coordinators, and I am happy to help spread the word. I completely agree that some people can be more respectful to the environment and fellow pilgrims. Her report is full of common sense and good tips to be a mindful pilgrim and keep the Camino litter-free. Add this reading to your pre-Camino checklist and consider treading more lightly on your next Camino. Every January, the Oficina de Acogida de Peregrinos (Pilgrims’ Welcome Office) in Santiago, Spain and the American Pilgrims on the Camino (APOC) publish the pilgrim statistics for the previous year. Among the various data is a chart showing numbers of pilgrims receiving Compostelas for each year dating back to 1986. When I first started to learn about the Camino, I was intrigued by the dramatic spikes for some years. One of the best pieces of advice I received to prepare for the Camino was from Nancy Reynolds. In her presentation The Camino Experience she suggested staying at hostels to get familiar with the albergue lifestyle. 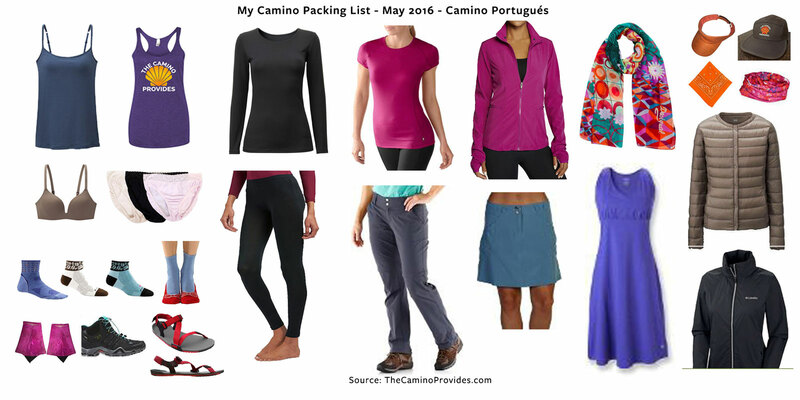 One month before my Camino, I managed to do so, and I am so glad I did! I hadn’t stayed in a hostel since my college days with three friends on an epic Eurail trip on a shoestring budget. After a few bad incidents involving a theft and cockroaches, I swore I’d never stay in a hostel again. Yet here I am, twenty-five years later, wanting to stay in these hostel-like albergues! The Camino works in mysterious ways. 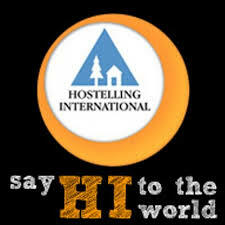 Hostelling International, formerly known as International Youth Hostel Federation, coordinates more than seventy National Associations in over eighty countries that have more than three thousand affiliated hostels around the world. Who knew they don’t call them youth hostels anymore? Last week I told you about an epic hike on Mt. Diablo with Scott “Shroomer” Williams. Today I’m sharing a video of Scott at our annual blessing of the pilgrims event, talking about his first Camino and injury prevention tips for hikers. 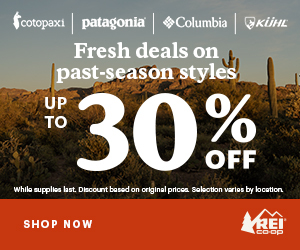 Scott provided a handout with a list of ultra light gear companies for long distance walking. See list below. 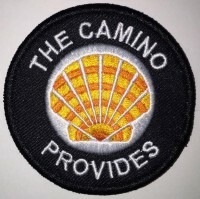 Wondering about what credencial to use for your Camino? I was too! 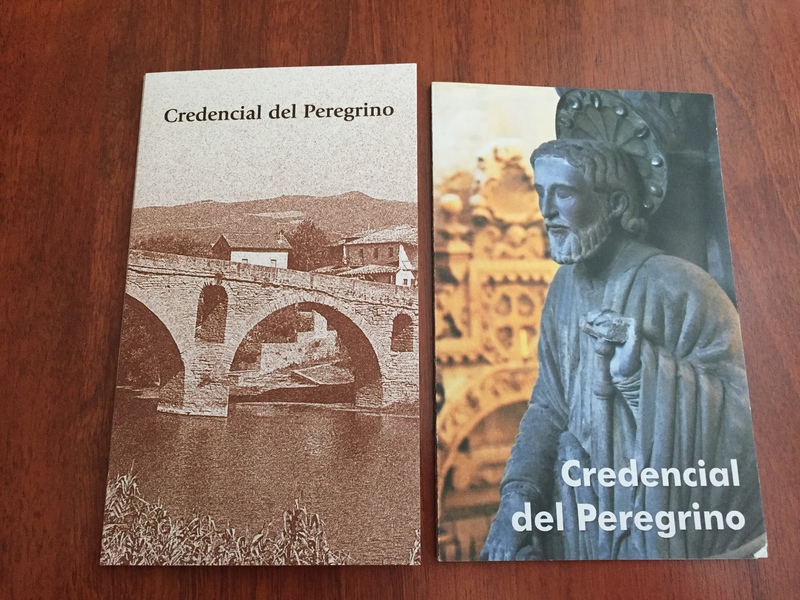 It’s time for a side-by-side comparison of the American Pilgrims on the Camino (APOC) and the Santiago Pilgrim Office credencials. APOC’s credencial on the left. Santiago Pilgrim Office credencial on the right.